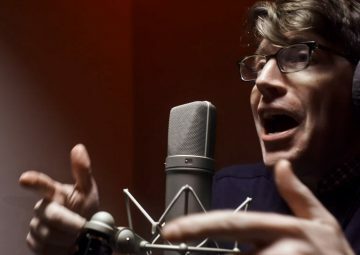 Casey House, Canada’s first and only standalone hospital for those living with HIV/AIDS, has launched June’s, a documentary directed by Academy Award nominee Hubert Davis (Untitled Films). 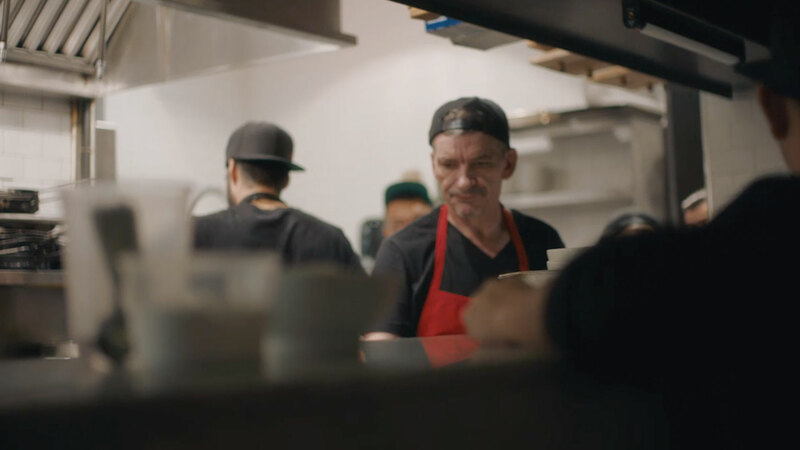 The film spotlights 14 brave people living with HIV/AIDS who challenged stigma by cooking at the world’s first HIV+ eatery that popped up in Toronto last November. 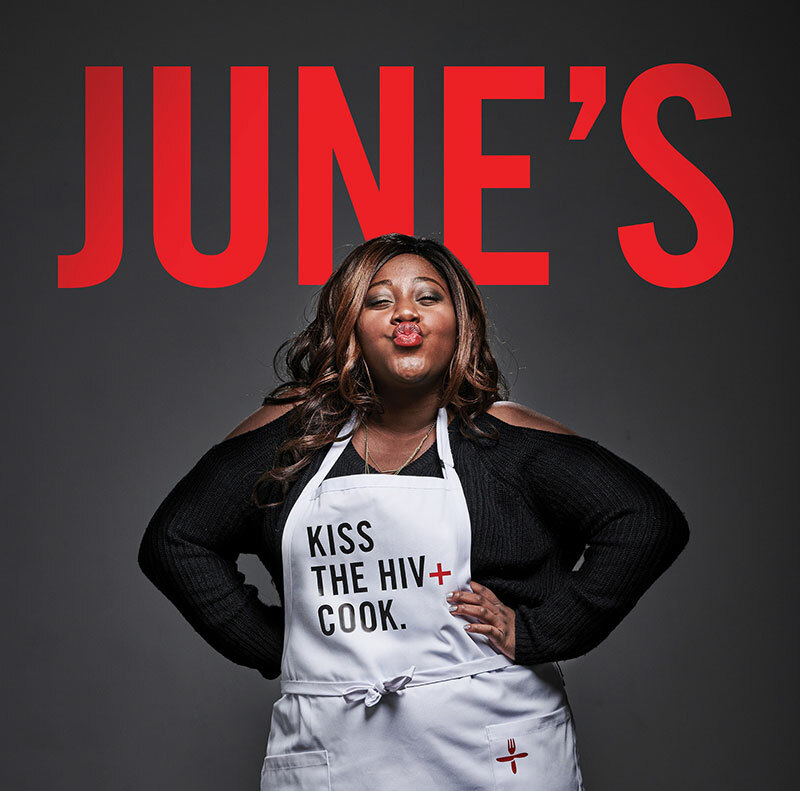 Named in honour of Canadian activist and Casey House founder June Callwood, June’s HIV+ Eatery was launched in partnership Chef Matt Basile (of Fidel Gastro’s) who trained the 14 HIV+ patients-turned-cooks, most of whom had no previous kitchen experience. 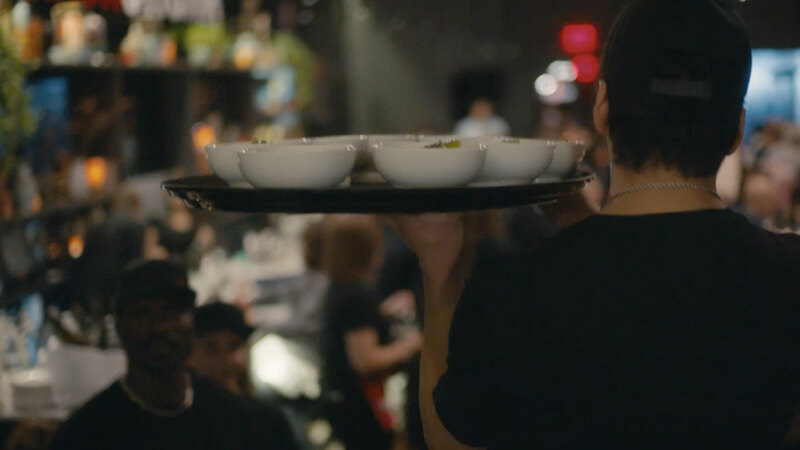 Together, they served 300 diners over three days – this journey is chronicled in the moving documentary. 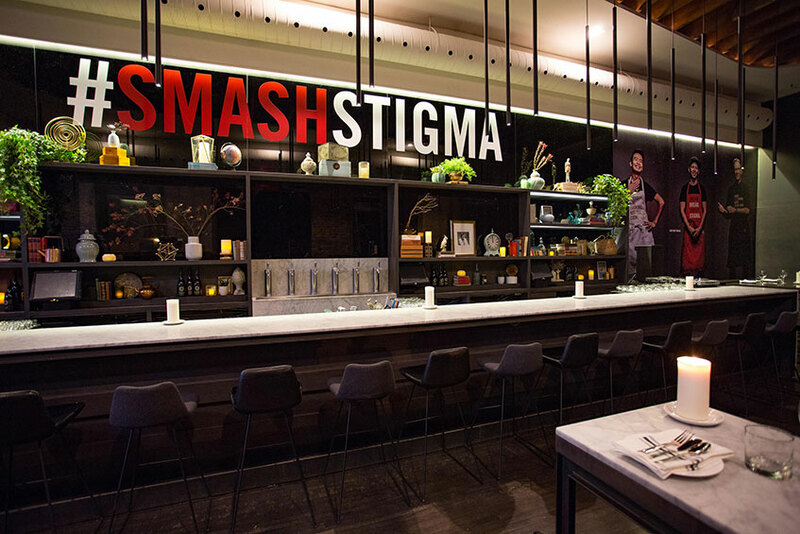 The “Break Bread Smash Stigma” campaign and restaurant launched a movement and ignited a global conversation about the miseducation and stigma that still exists around HIV/AIDs. 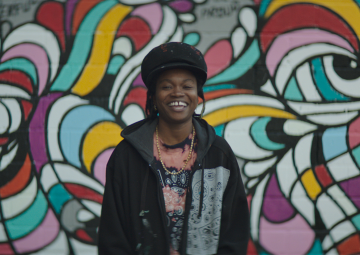 This documentary is an intimate look at the cooks and how participating in this initiative changed their lives. 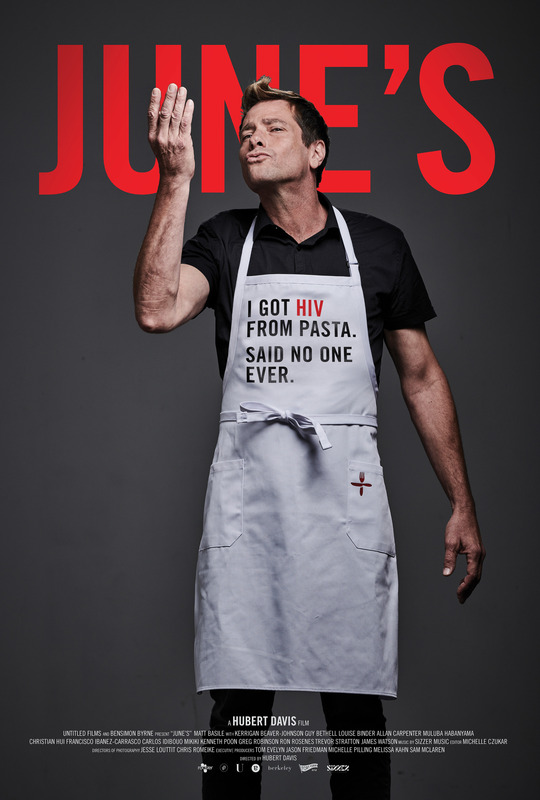 Each chef has a unique and personal story that reveals their humanity and sheds light on the realities of the impact of peoples’ perceptions of those living with HIV/AIDs. The pop-up was the creation of Toronto-based sister companies Bensimon Byrne, Narrative and OneMethod. 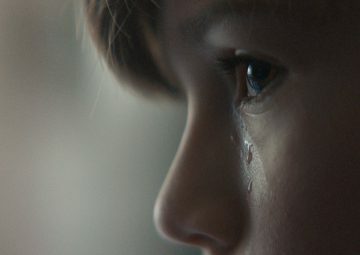 June’s, the documentary, will be shown on HBO Canada and the “Break Bread Smash Stigma” campaign has already won a number of awards including a D&AD Pencil and it will be honoured at the One Show. Credits are at the bottom of this page.